The third intensive course NORD+MIX takes place in Vilnius from April 19 to 30, 2018. 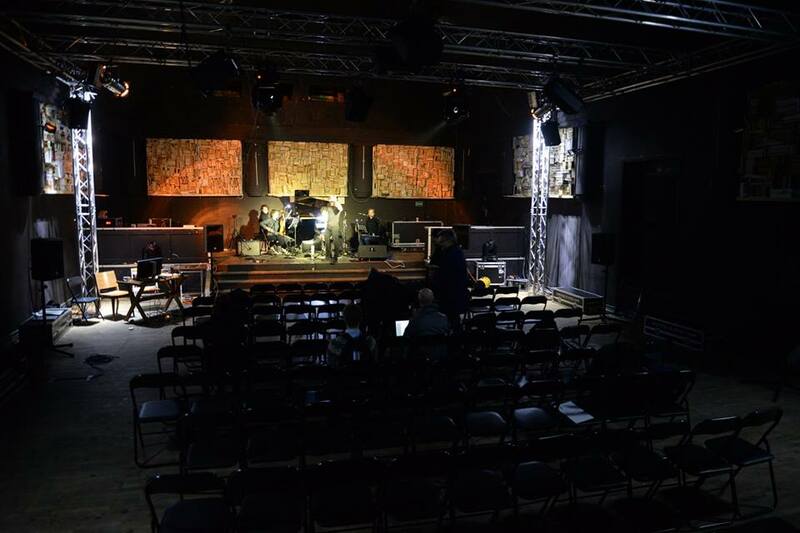 It is an interdisciplinary intensive hands-on workshop organized by the Lithuanian Academy of Music and Theatre together with nine partner institutions from Nordic/Baltic countries, financed by the NORDPLUS programme. 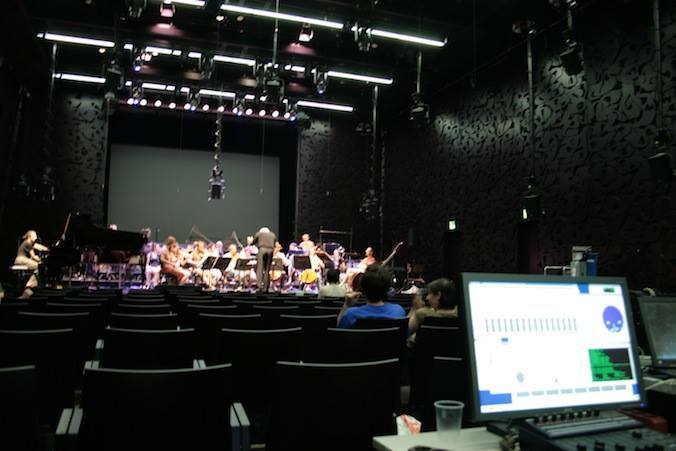 During the workshop 24 composers and 12 contemporary music performers tutored by 13 expert knowledge teachers of electronic/electroacoustic composition, sound art, improvisation, and music technology will learn how to create, develop and perform compositions in 360 degrees sound environment. The main topic of NORD+MIX is immersive sound utilizing higher order ambisonics available at the sound sphere of the Music Innovation Studies Centre (MiSC) of LMTA, which is as well portable to the larger concert venues. 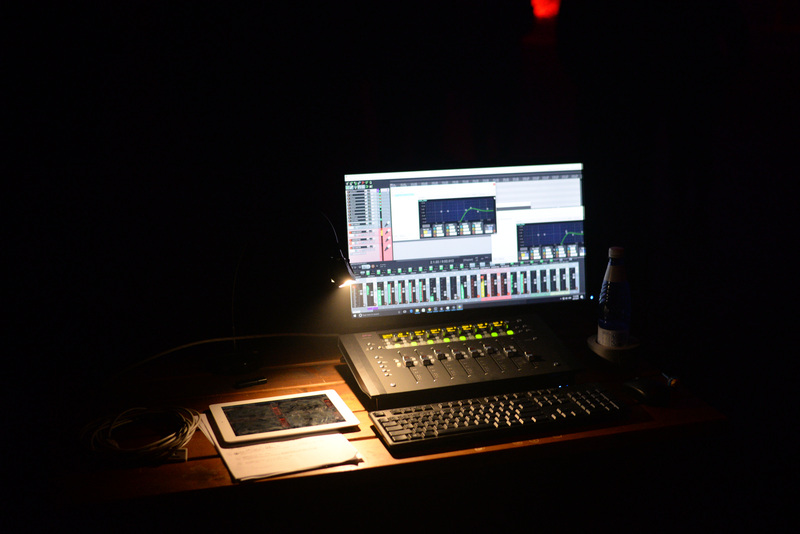 Immersive sound is used not only for electronic music experimentation, but also becomes a sound standard in the context of creative industry (virtual reality and 360 video). 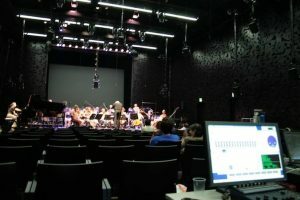 According to individual preferences of students, three groups were formed: members of the 1st group will focus on compositions for instrumental musicians (with and without electronics), members of 2nd group will develop a group improvisational pieces on the spot, and the 3rd group will mix electroacoustic/acousmatic music pieces for the sound sphere. All composition developed during the NORD+MIX will be presented for the larger audience at the cultural hub “Kablys” in Vilnius. 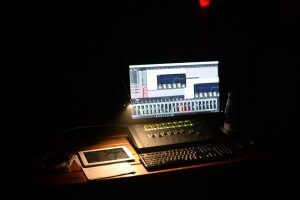 Concert I, featuring purely electroacoustic music will take place on April 28, Saturday, at 10pm, and Concert II, featuring electronic music involving live musicians will be held on April 29, Sunday, at 6 pm. Coordinating institution: Lithuanian Academy of Music and Theatre. Partner institutions: Estonian Academy of Music and Theatre, Iceland Academy of the Arts, Jāzeps Vītols Latvian Academy of Music, Lund University/Malmö Academy of Music, Norwegian Academy of Music, Royal College of Music in Stockholm, Royal Danish Academy of Music, University of Arts/Sibelius Academy, University of Gothenburg/Academy of Music and Drama.